Wecome to St. Denis Golf Course! 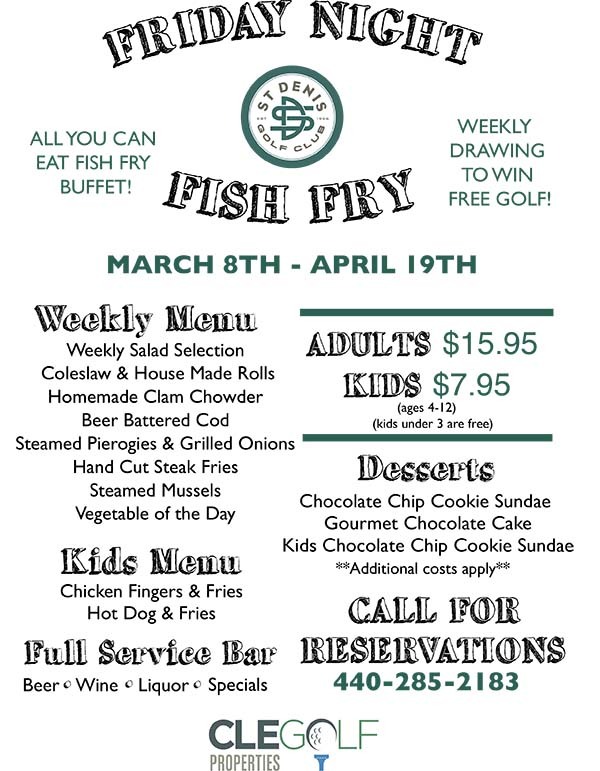 We will be open for play March 27th, 2019 - Call 440.285.2183 or book your tee time online! Click here to request more information about our Membership packages! Welcome to the St. Denis Golf Course, your best option for a round of golf in Chardon, Ohio. 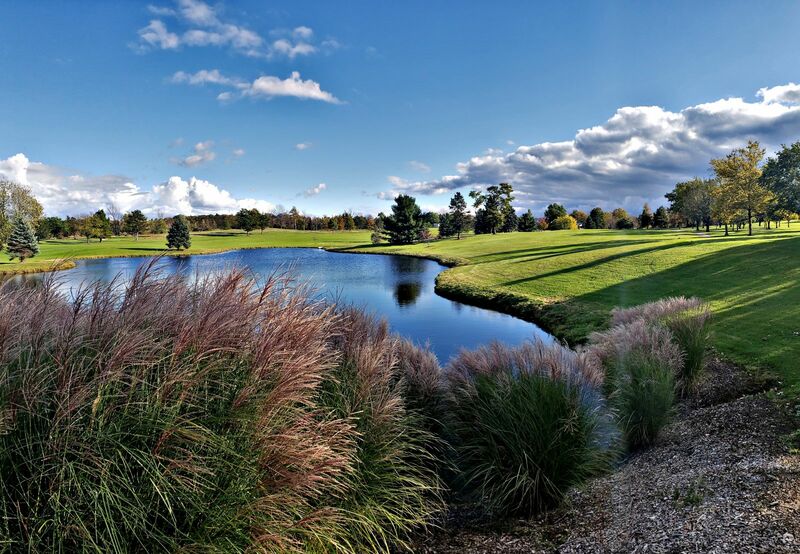 Located just east of Cleveland, St. Denis Golf Course is a true Ohio golf gem. Prepare yourself for an unparalleled golfing experience. Our course is a pleasure for golfers of any skill level to play. We have multiple tee lengths to accommodate players of all ages and skill levels. St. Denis Golf Course provides a great challenge with a relaxing, picturesque backdrop. Test your accuracy with our fairways, water hazards and sand traps; we have everything you need to improve your game. Continuous cart paths on holes 1 through 18; if the course is open, carts are allowed. A fleet of well conditioned golf carts to accommodate the largest outings. Rangers ensuring an early morning 18-hole round takes no longer than 4 hours and 10 minutes. Drinking fountains, vending machines, and facilities on each 9. Ball washers on every tee. Practice putting green easily accessible to #1 tee and the Club House. Driving range with yardage banners, bag stands, and benches. Air-conditioned clubhouse with a friendly and efficient pro shop staff, as well as a snackbar area offering a nice range of food and beverage choices. Our Great Room will comfortably seat groups up to 200 but the limit for the room varies depending on event type and special accomodations. You can meet with our experienced event coordinators to review your room layout well ahead of your event.